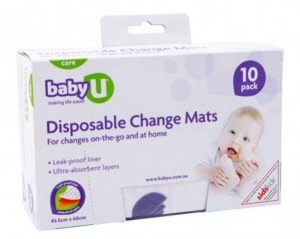 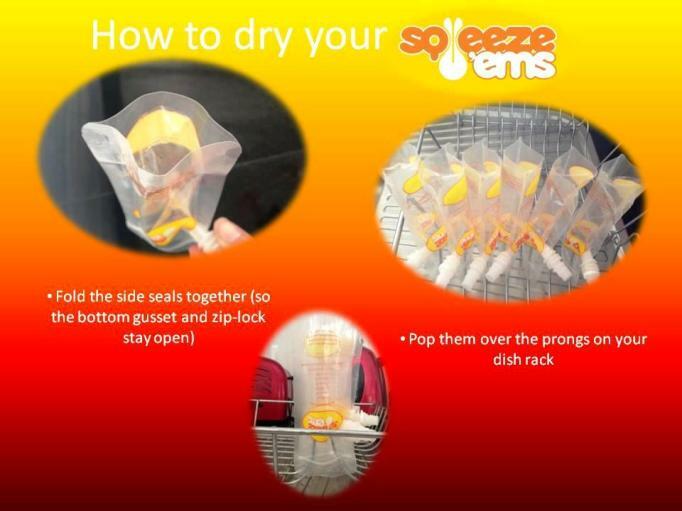 Disposable change mats take up little space in your change bag. 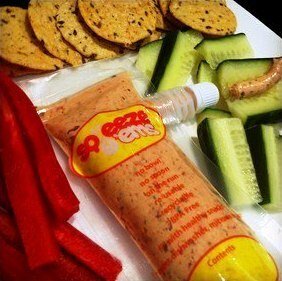 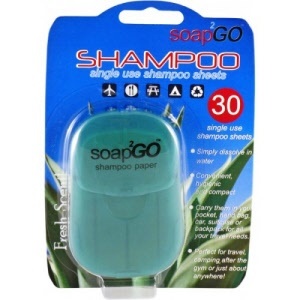 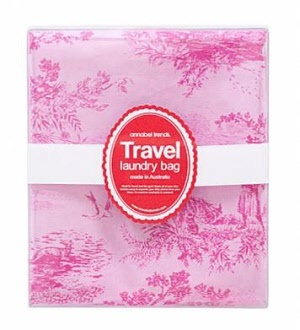 Great for travel and around the home. 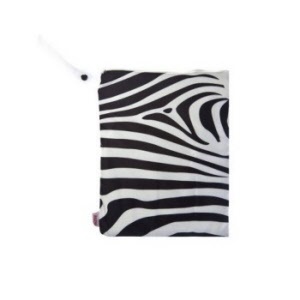 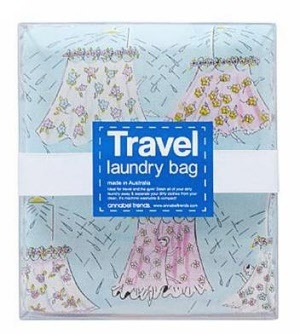 Stylish, Australian made Travel Laundry bag for all your dirty items while on the go. 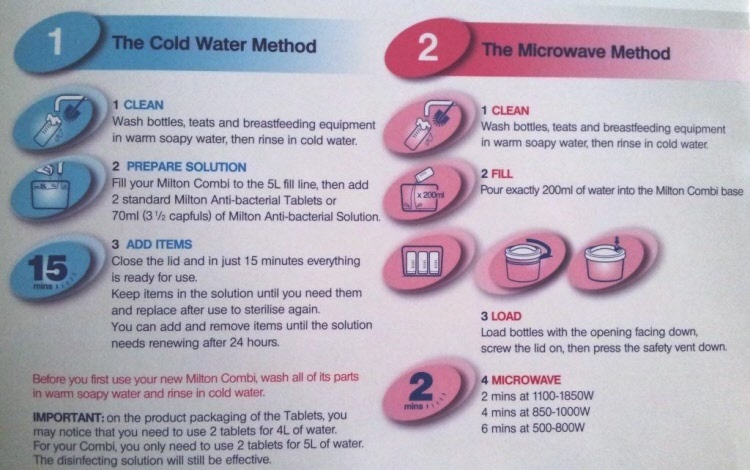 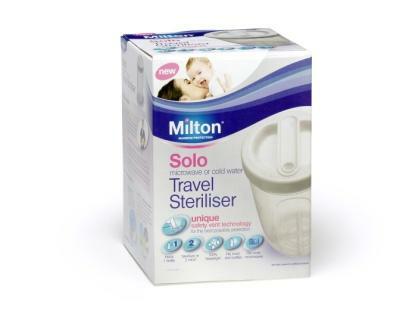 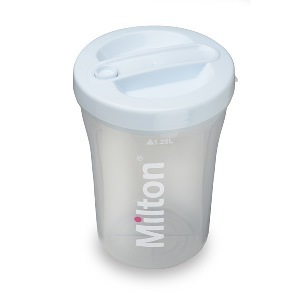 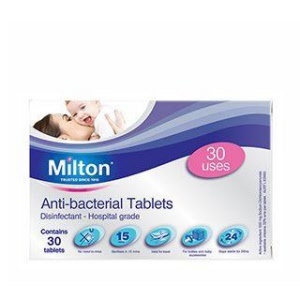 Milton 2 in 1 Combi steriliser kit is the simple, effective and trusted steriliser for baby and home. 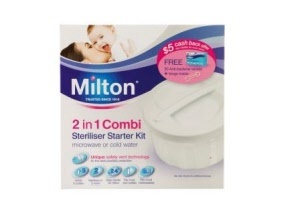 Disinfect, sanitise and store baby items ready for use "on demand" - especially in the middle of the night! 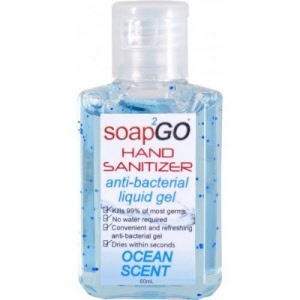 Anti-bacterial Gel is a simple and effective way to instantly kill 99.9% of germs without the need for soap, water or towels. 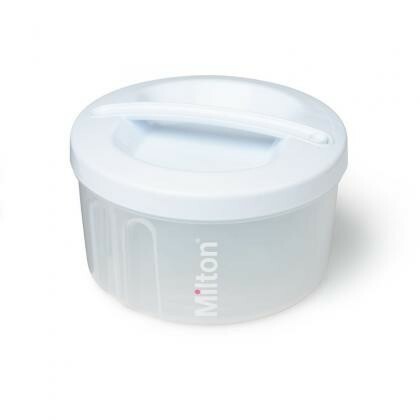 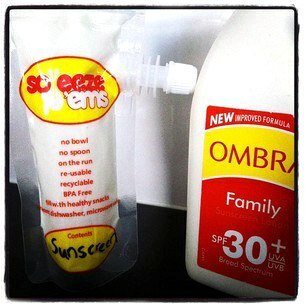 Compact 60ml bottle fits handbags, glovebox, suitcase... anywhere. 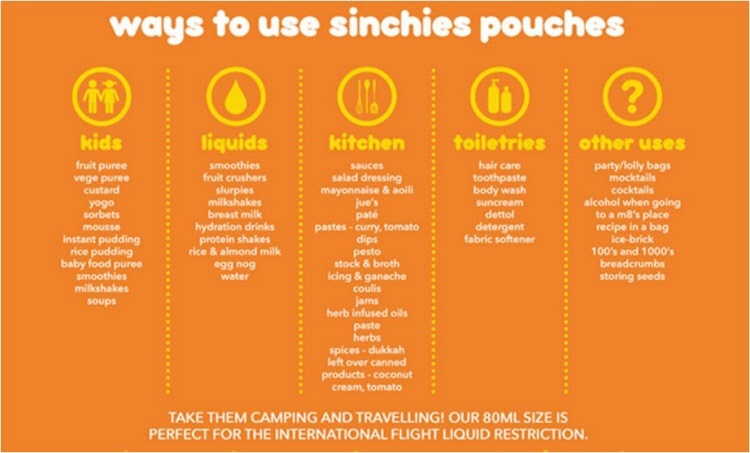 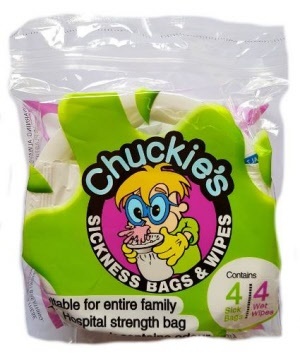 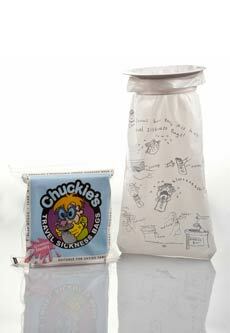 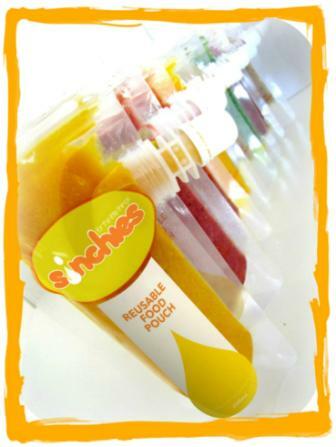 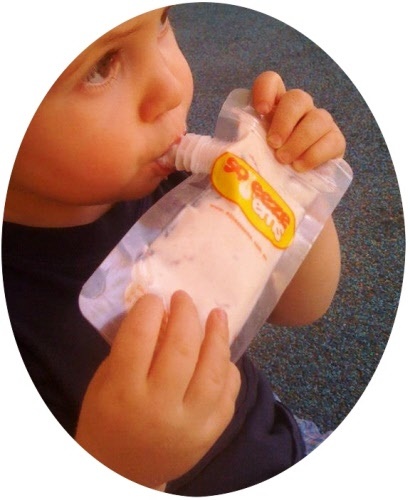 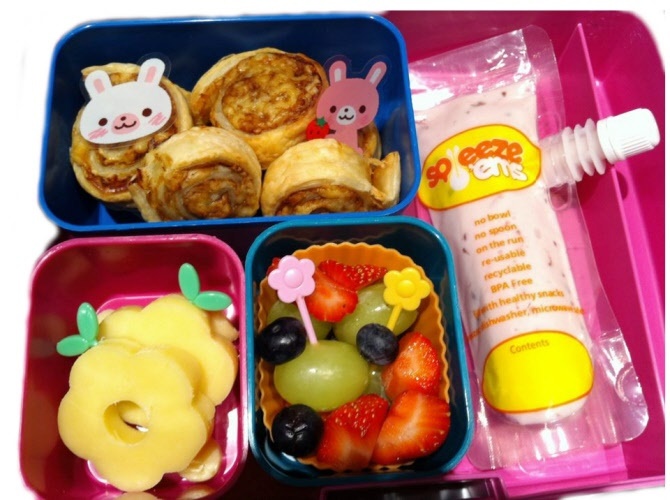 Sick Bags are ideal for unexpected illness when travelling and at home. 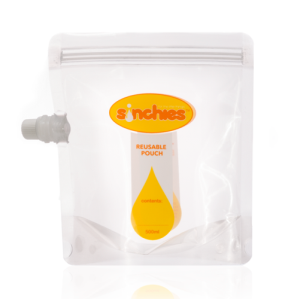 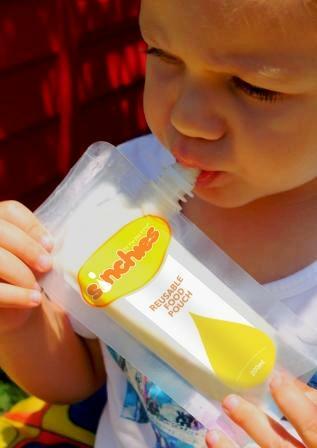 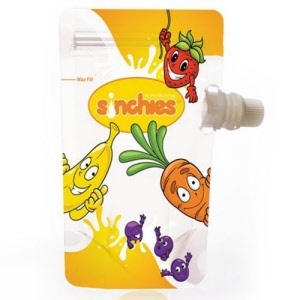 They're specially designed to contain fluid with a lockable seal. 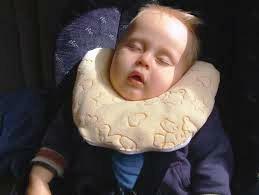 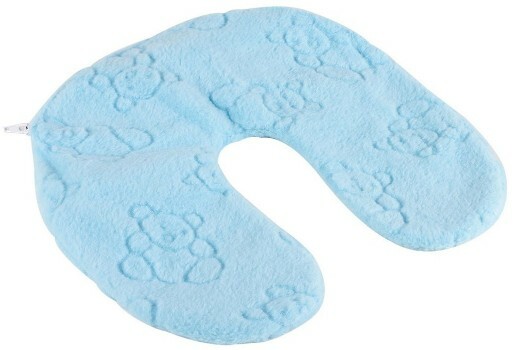 The Dreambaby inflatable neck cushion supports a child's head and neck during travel. 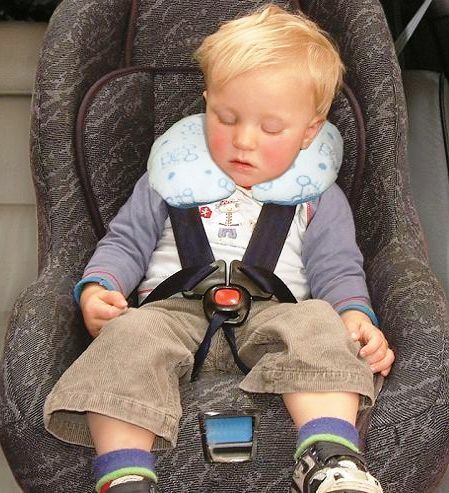 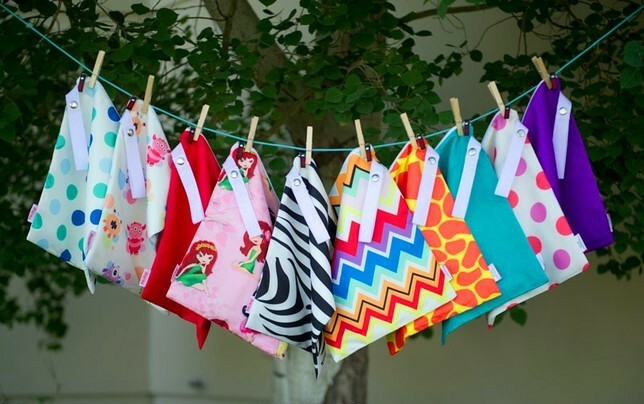 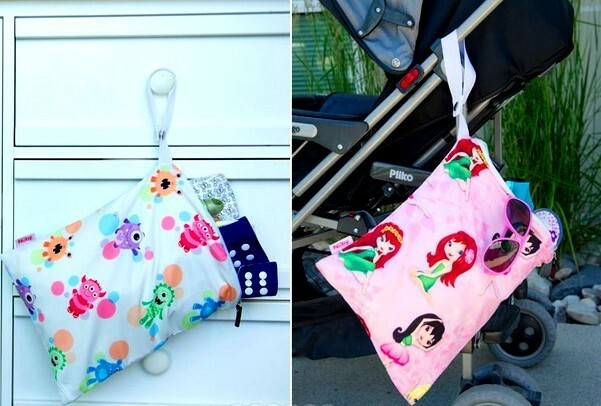 Soft, plush fabric that provides extra comfort for your child while using a CARES harness / car / stroller harness. 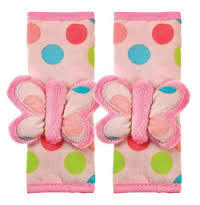 Plush strap cushion and a soft, cuddly Butterfly travel friend. 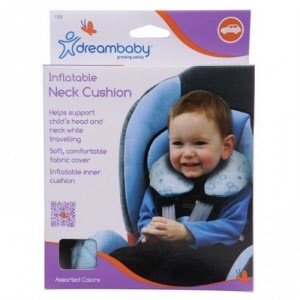 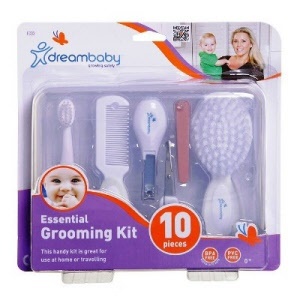 Great for use with a CARES harness / car / stroller. 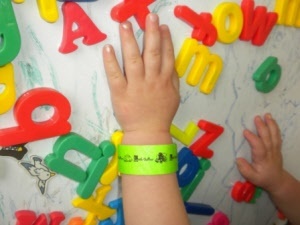 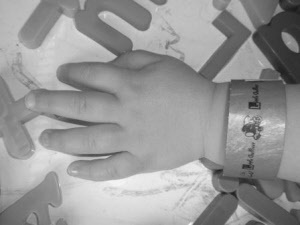 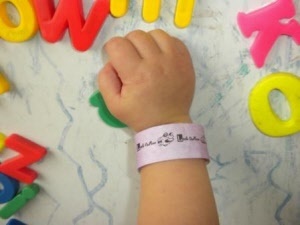 Berry 10 pack of disposable identification wristbands including a water resistant marker and resealable pack. 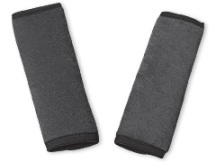 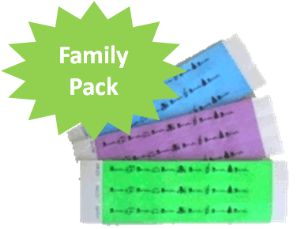 Silver 10 pack of disposable identification wristbands including a water resistant marker and resealable pack. 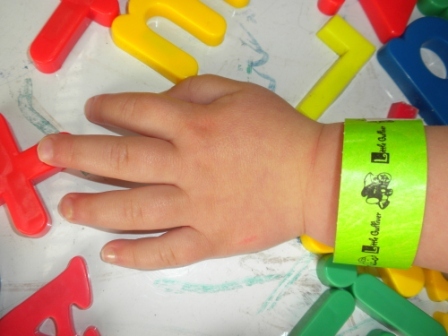 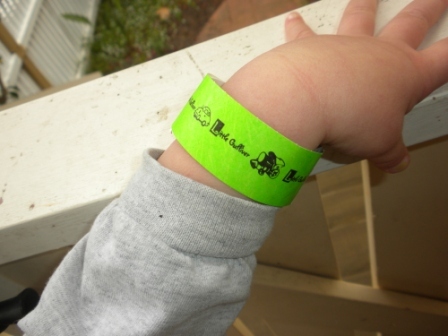 Green10 pack of disposable identification wristbands including a water resistant marker and resealable pack. 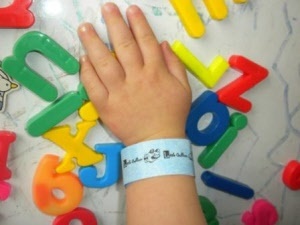 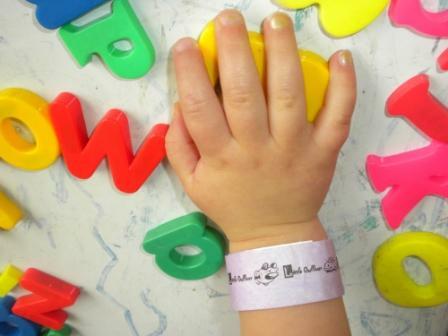 Blue 20 family pack of disposable identification wristbands including a water resistant marker and resealable pack.